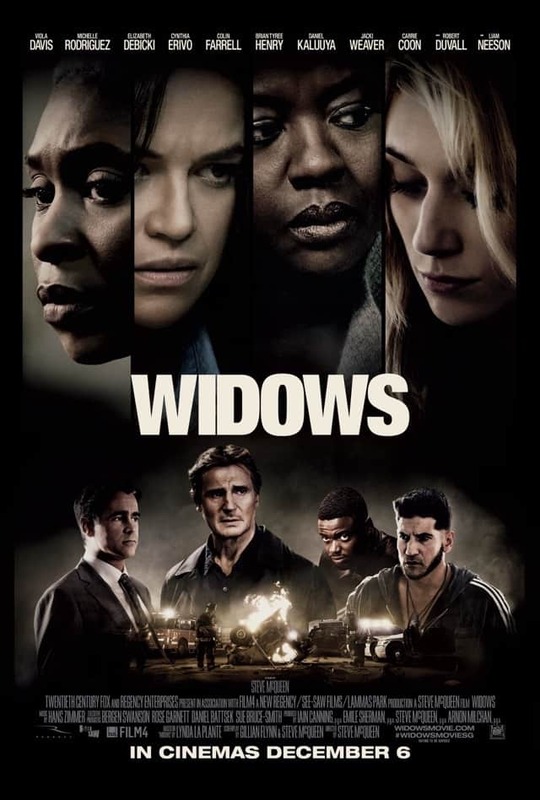 The Low-Down: Hailed as a classy crime thriller with a feminist twist, Widows sees Veronica Rawlings (Viola Davis) gathering her fellow widows to pull off a heist after their husbands die in a mission gone badly wrong. The film boasts a pretty impressive pedigree: it’s directed by Steve McQueen (12 Years A Slave, Hunger) and co-written by McQueen and Gillian Flynn (who wrote Gone Girl – both the book and the film). 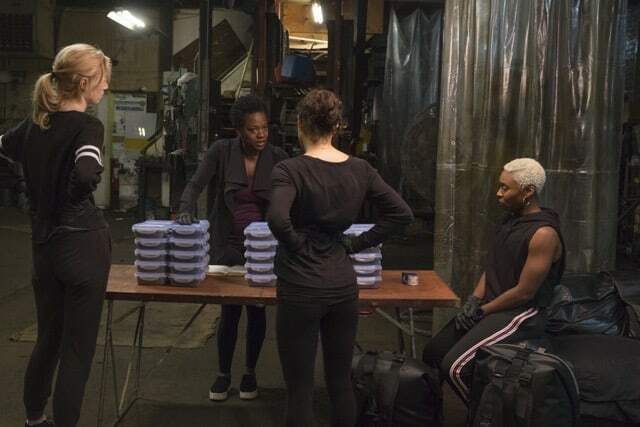 The Good: Widows has both style and substance, which don’t always co-exist in crime thrillers. Apart from scenes and moments shot with delicate flair by McQueen, the film powerfully weaves heartbreaking real-world violence into the backstory of one of its lead characters. 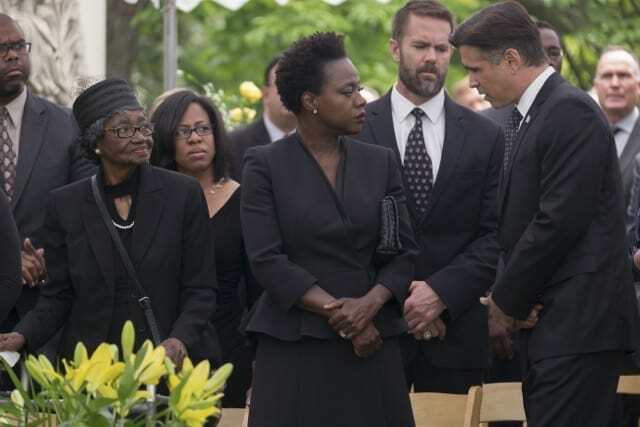 When Widows is good, it’s very good – its myriad characters and plot lines hint at the very thin line that separates crime from politics, and not many movies can pull off equating victory with comeuppance. 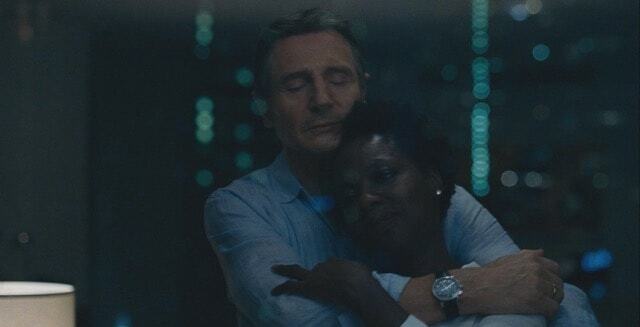 The Not-So-Good: For all that is good about the film, Widows is weighed down by an identity crisis. Its tone is all over the place, meandering from heist thriller to soap opera, by way of a political drama. This slows the film’s pace down considerably, when it should zip and zing. Lavishing so much time on the film’s politicians and antagonists also means that some of the ostensible leads get short shrift. Michelle Rodriguez’s Widow, in particular, is so slight that even a last-minute addition to the heist crew (played by Cynthia Erivo) fares better in terms of character development. And it’s hard to shake the feeling that McQueen shot a bunch of great scenes that he couldn’t bear to cut (pretty much any moment featuring Daniel Kaluuya’s thug), even though they don’t actually help move the story along very much. Knockout Performances: In an insanely good cast, Davis, Kaluuya and Elizabeth Debicki are the standouts. Davis wrings strength and vulnerability out of an underwritten role. Kaluuya flips his everyman charm on a dime and is truly terrifying as a henchman from hell. Debicki is effortlessly charming as the best Widow of all: the one who discovers she’s much more than the trophy wife she’d always believed herself to be. Watch Out For: The cannily cast husbands of the titular widows – some have so little screen time that they might well qualify as Easter eggs. Shoutout to Liam Neeson, who gamely sends up his geriaction hero status while reminding viewers that he’s actually a pretty good actor – even with contrived material. Recommended? Yes, but not without some qualifications. McQueen’s films can be harrowing and alienating – this one is neither, but it’s also strange to watch. There’s a lot about it that’s good, and quite a bit of it that doesn’t work. But it’s an interesting mess that’s worth a look. There's a lot about 'Widows' that's good, and quite a bit of it that doesn't work. But it's an interesting mess that's worth a look.